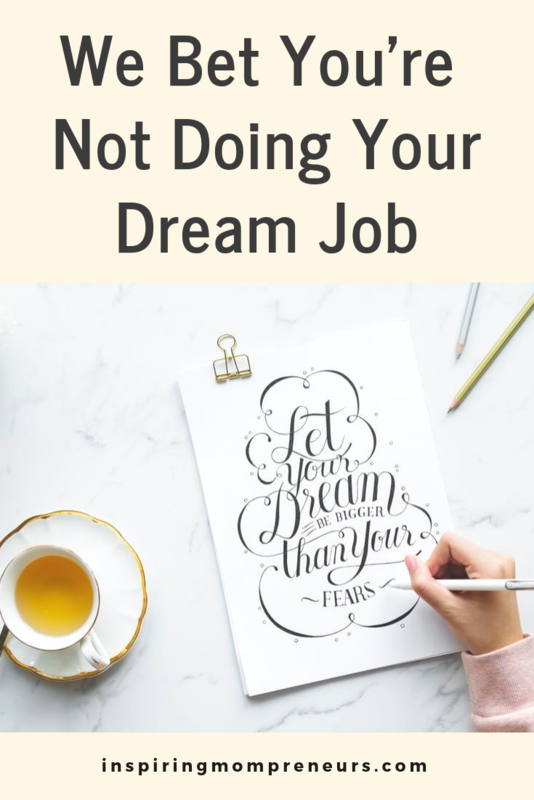 If we were to put money on the fact that pretty much everyone out there isn’t doing their dream job, then we know we would become the richest person in the world, because it is just so true. The more you think about it, the more you’ll realise that pretty much everyone moans about the career that they’re in for one reason or another. It could be because the pay isn’t right, it could be because they have the worst boss in the world, but it’ll mostly be because they just aren’t doing what they’ve always dreamed of doing. We’re not about to let that happen to you, however. We think that everyone deserves to be in their dream career, and we think it’s easy enough to go and get it. 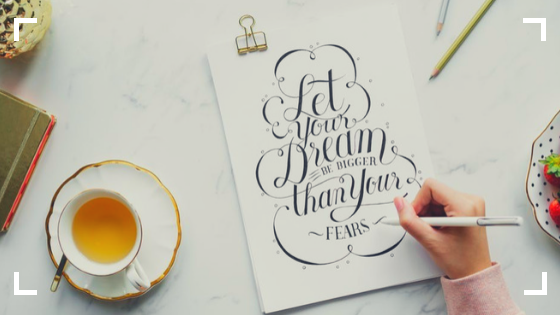 Read the tips below, take a leap of faith, and move towards your dream career today. For all of you career newbies out there, we want to try and protect you first. Because you won’t necessarily be in a career at the minute, but we know you’ll be heading towards one that just doesn’t suit you. It’s what every young person seems to be doing at the moment. When you can’t find a job that really appeals to you, the worry about money kicks in and you just settle for anything! Well Gen Z, there are plenty of companies out there who are offering specialised roles that are just waiting for you. Some appreciate the younger generation, and the active role they can have in making a difference to projects all around the world. If you’re young and you search for the companies who are looking to facilitate and grow the younger generation, then you’re probably going to find a career that’s going to carry you through life. If you’re going to take your leap of faith, you really do need to make sure that you’re doing it right. Some people just have a moment where they throw caution to the wind, leave the job they hate, and find themselves jobless and in big money troubles for months. If you’re going to up and leave your job, we definitely think that you have to have another one in place. Plus, you have to make sure you have a backup plan if the job you’re moving to doesn’t work out. Because it might look like the perfect career on the outside, but when you get into it it can be exactly the opposite of what you’re looking for. Or even worse, they might not like you and you won’t pass your probation period! What Even Is Your Dream Career? Finally, we want to leave you thinking about what your dream career might be. There is one out there for everyone, and once you know what yours is, it’s all about working towards it. Don’t be afraid to go back into education, or to take big risks to get where you want to be in life. The grass is always going to be greener when you’re doing a job you’ve always wanted to do.